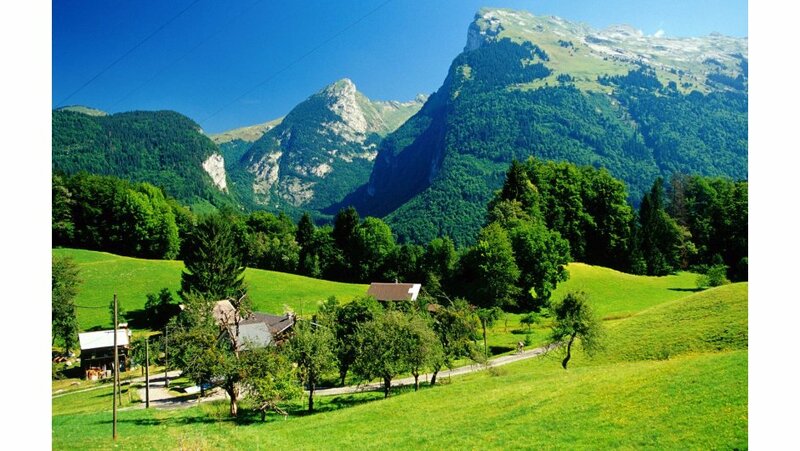 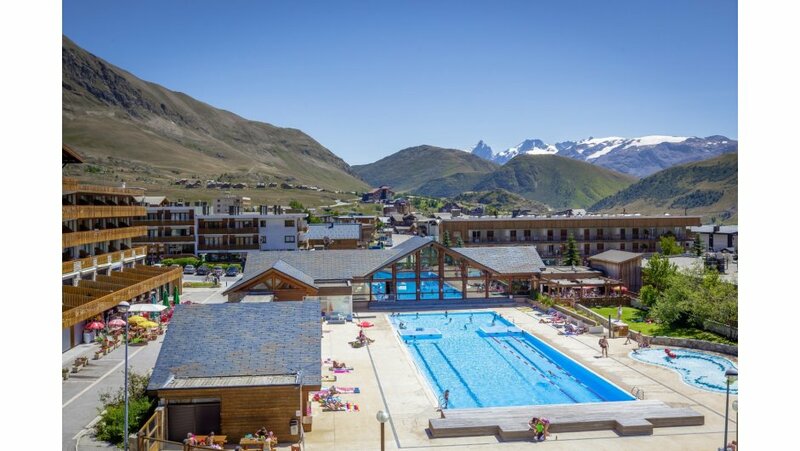 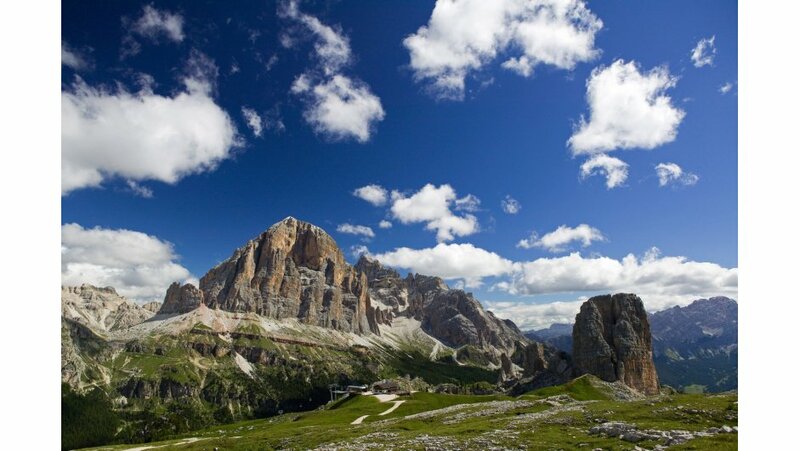 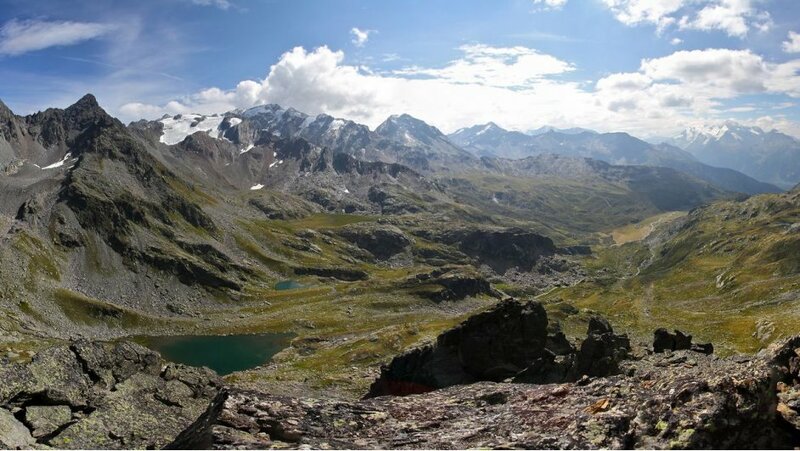 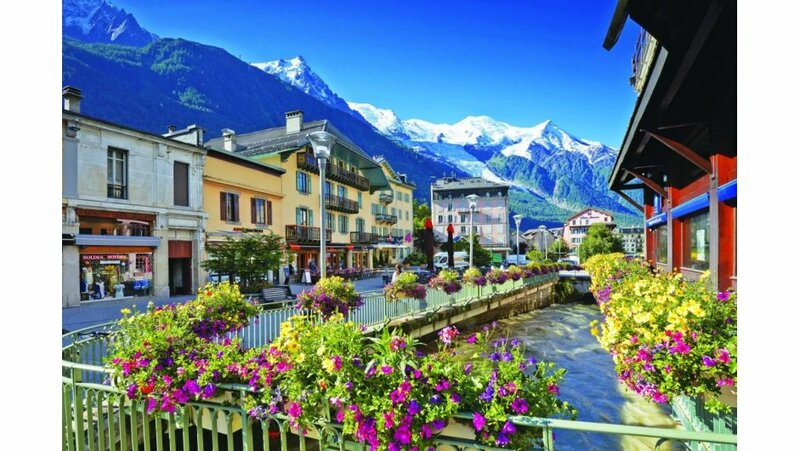 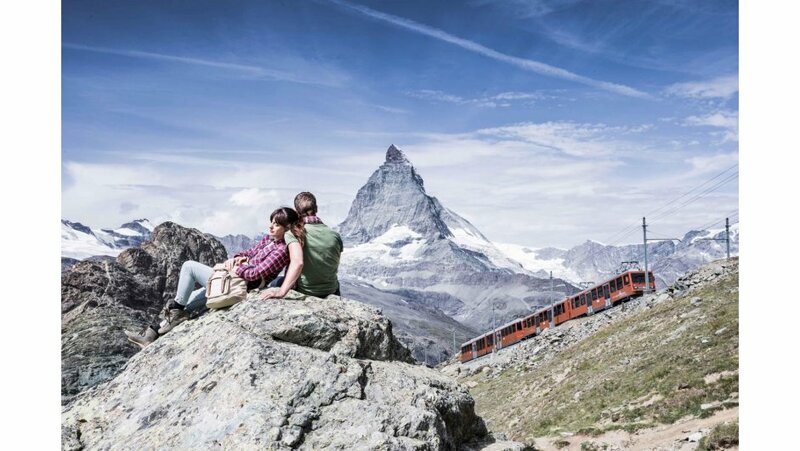 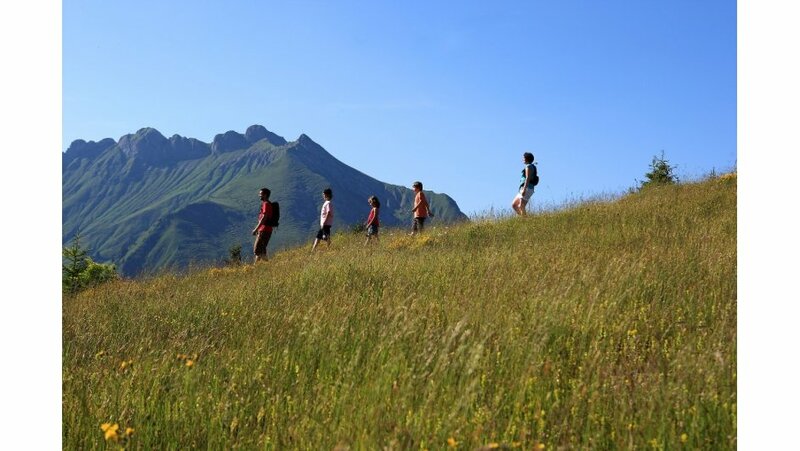 The mountains are the perfect place to spend a summer holiday in the Alps. 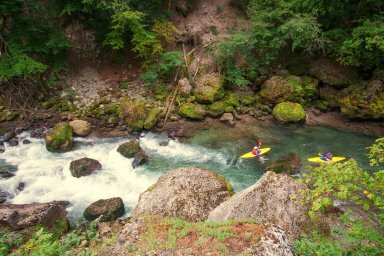 There are so many great activities to enjoy in the mountains from white water rafting to mountain biking and parapenting. 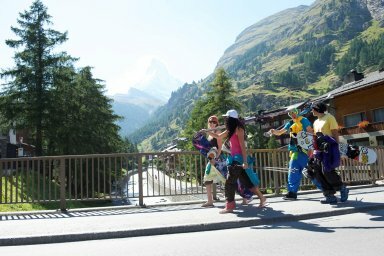 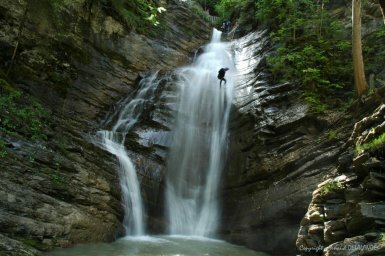 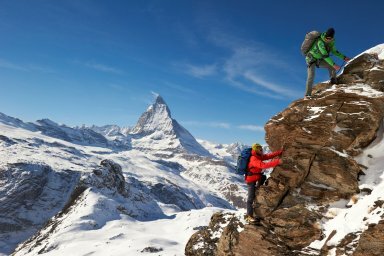 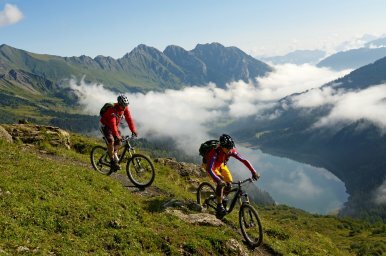 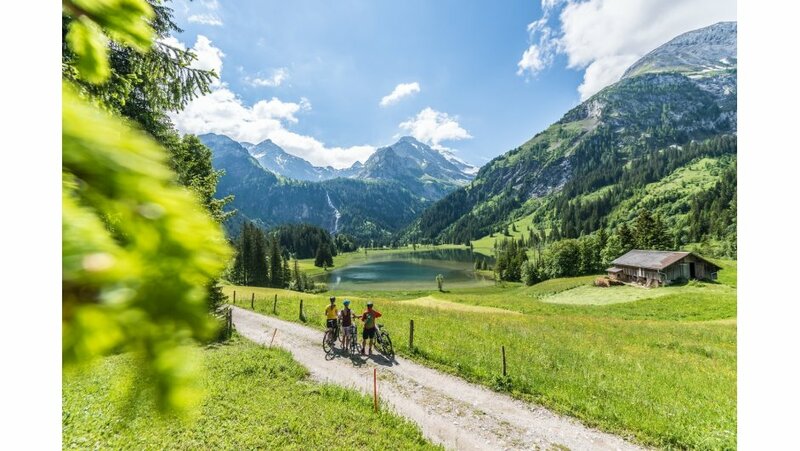 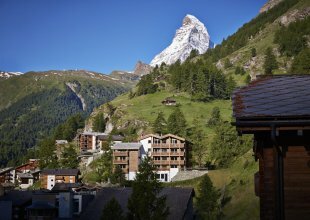 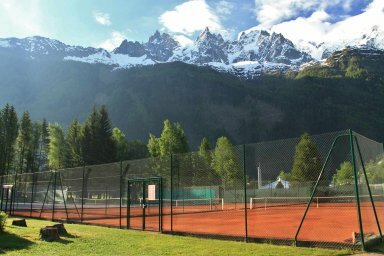 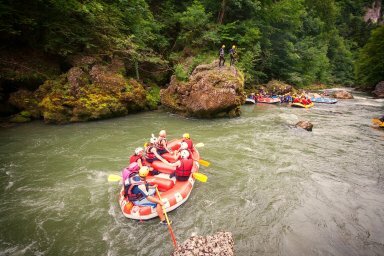 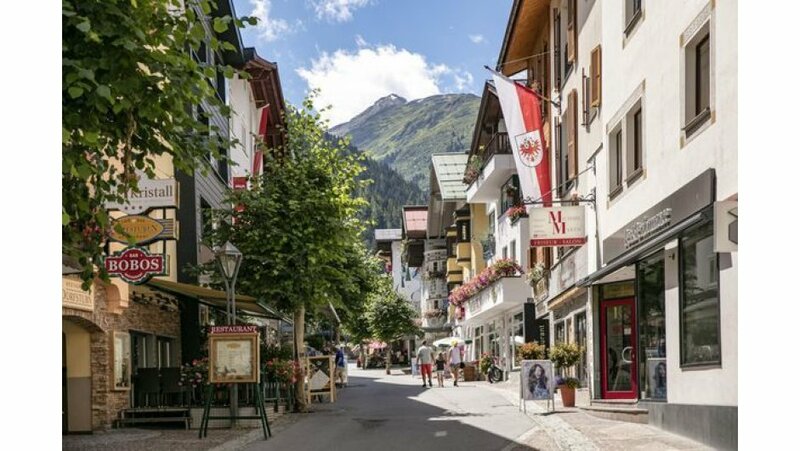 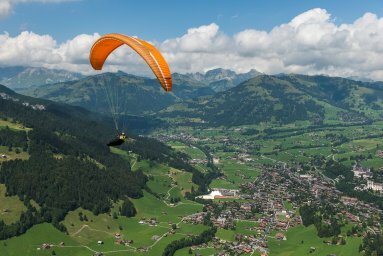 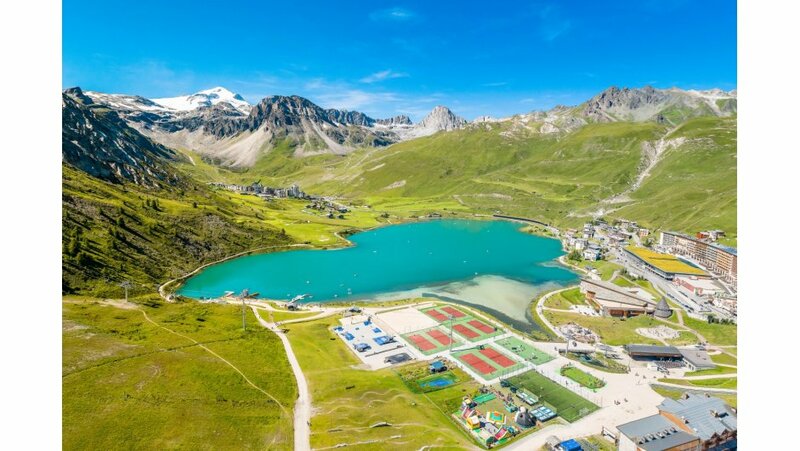 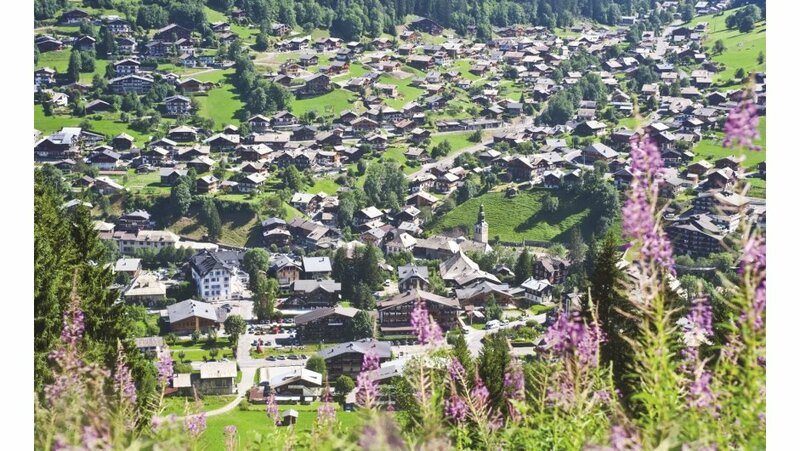 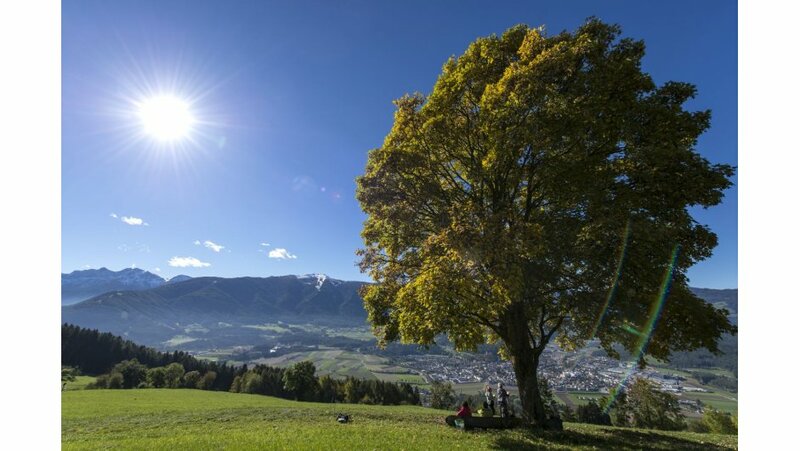 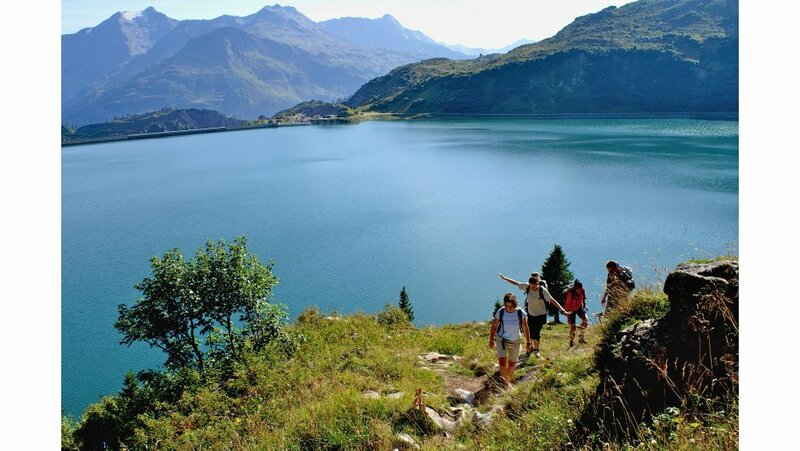 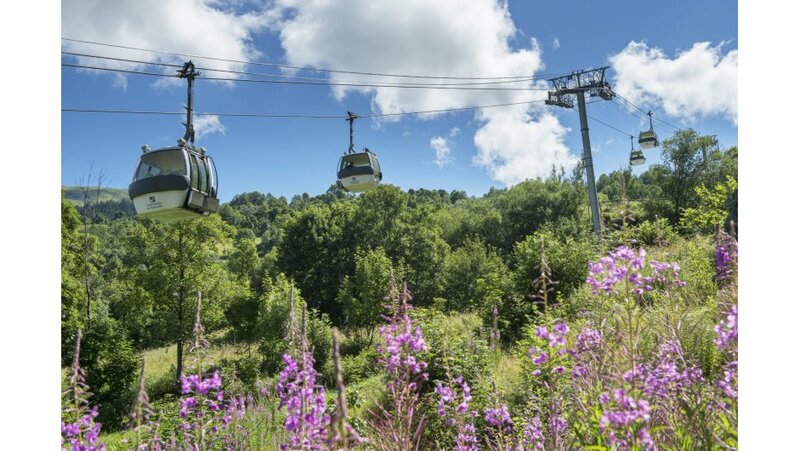 With so many activities to enjoy, adults and children are all assured of a fun-packed alpine summer holiday. 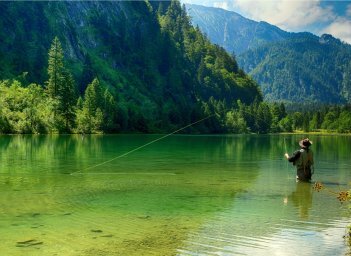 If action and activities aren't for you and you prefer to relax with a book then it is hard to find somewhere more tranquil than the mountains in the summer. 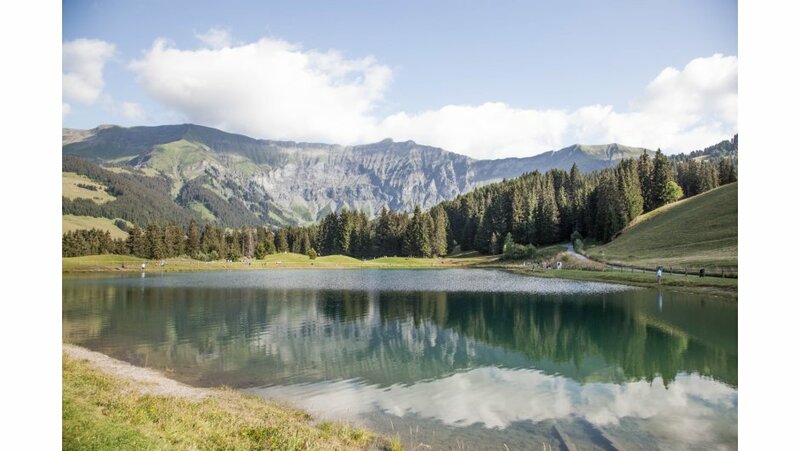 You can take a picnic and find a secluded mountain stream where you can sit and watch the world go by, all accompanied by the freshest of mountain air. 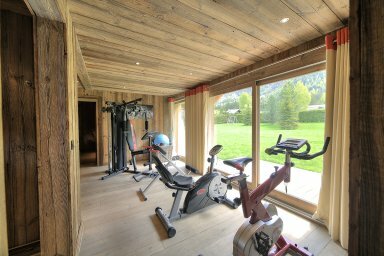 In your luxury summer chalet you can enjoy yoga on the terrace all whilst taking in the stunning views on offer. 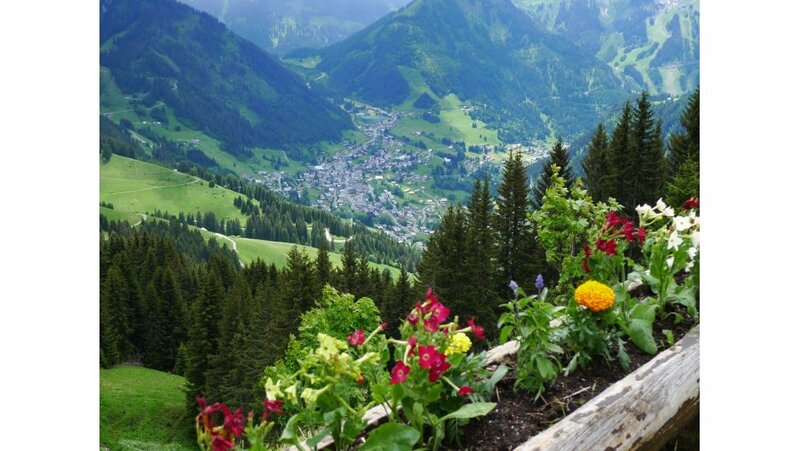 Rolling green meadows and sharp rock faces covered in an array of colours from wild alpine flowers all create the perfect snapshots for photography holidays in the Alps. 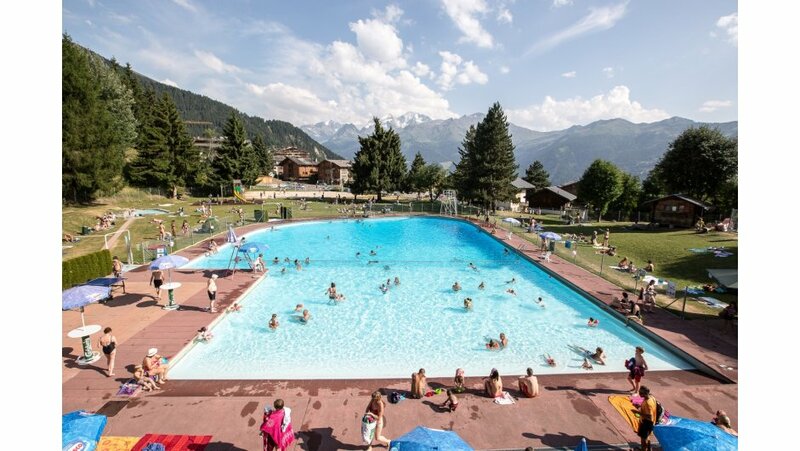 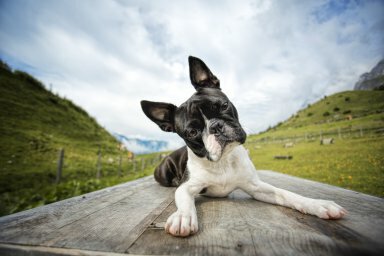 The fresh mountain air and lack of humidity mean that you leave your summer holiday in the Alps feeling refreshed and relaxed. 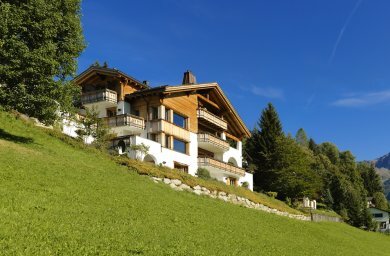 The weather in the summer is hot and with long days it is the perfect destination to enjoy BBQ's late into the evening. 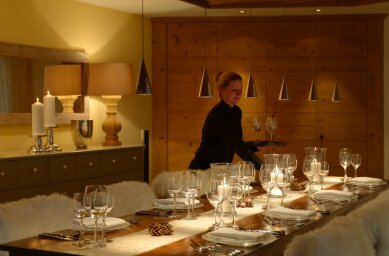 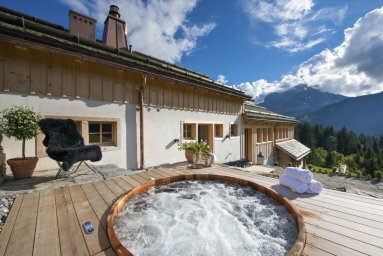 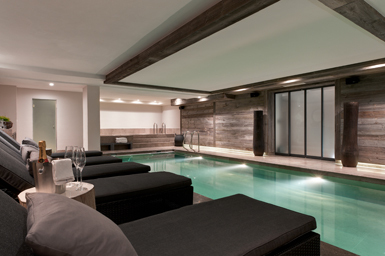 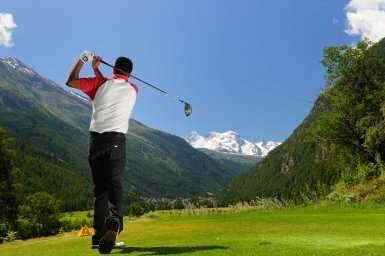 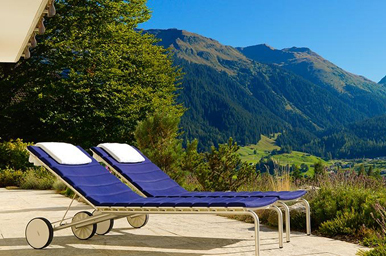 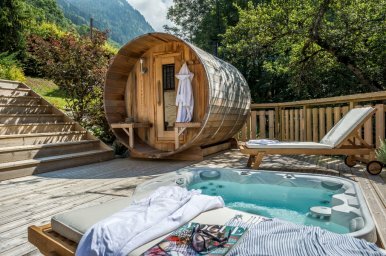 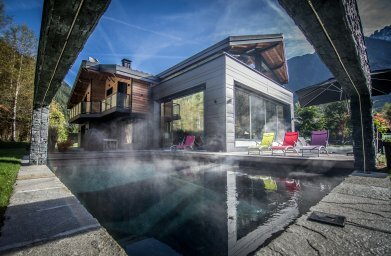 We offer a variety of luxury chalets in the Alps, all of which have been hand-picked to ensure that your summer holiday in the mountains is as relaxing or as adventurous as you want it to be. 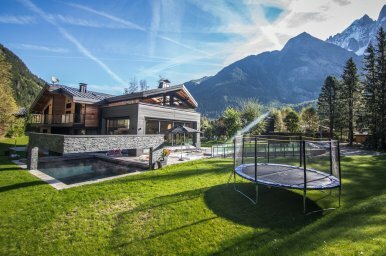 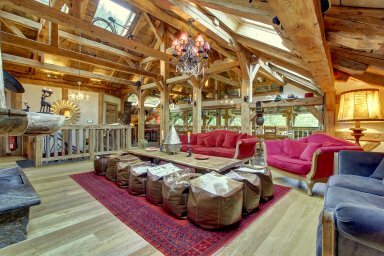 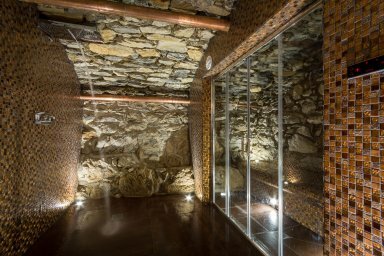 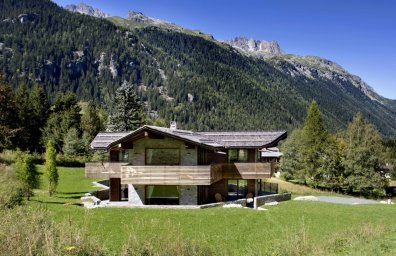 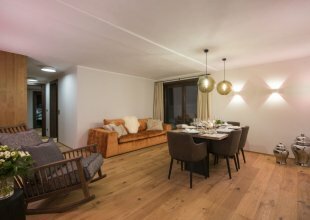 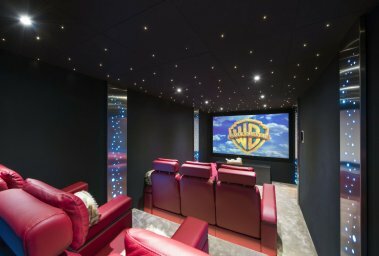 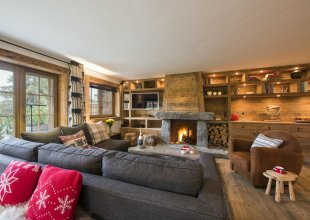 With a range of facilities to choose from, your luxury mountain chalet will be the perfect home from home on your alpine summer holiday.